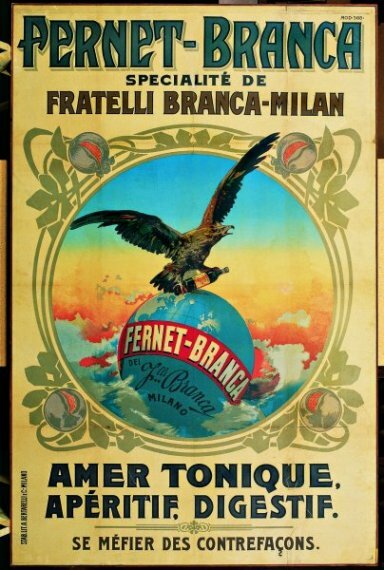 Research, innovation, cutting-edge art: these are the elements that have always characterised Fernet-Branca’s timeless communication. 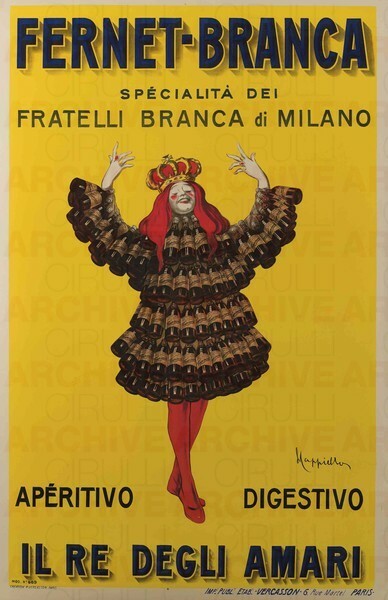 From Rodolfo Paoletti’s watercolour drawings, to billboards produced by major Italian artists; from the creativity of influential communications agencies to commercials that have made history. 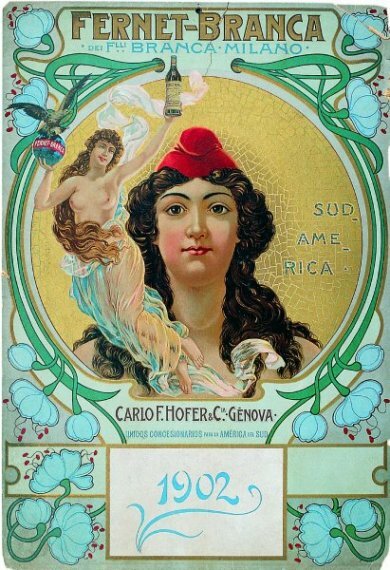 In 1886, with the emergence of the Art Nouveau movement, the company embraced this style to produce memorable calendars, dominated by the female form that was seen to evoke the excitement of travelling and the discovery of new worlds and cultures. 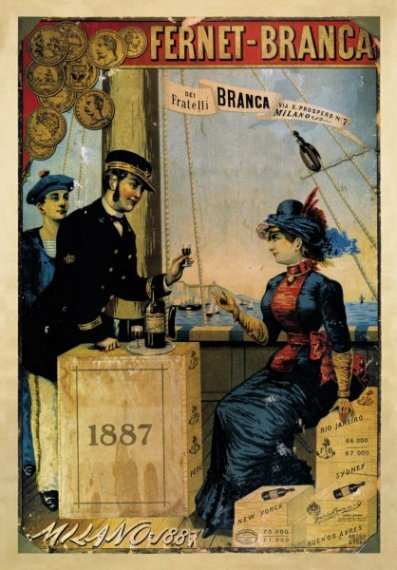 Codognato are just some of the many artists that, starting from the penultimate decade of the 19th century, crossed paths with the Branca universe and forever helped define its visual heritage. There were then the legendary Caroselli of the 1970s with unforgettable animation and jingles, through to its memorable and evocative contemporary ads brimming with emotion. 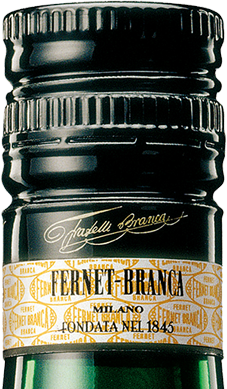 For more than a century Fernet-Branca has been a magical mirror for the changes in the world of communication. 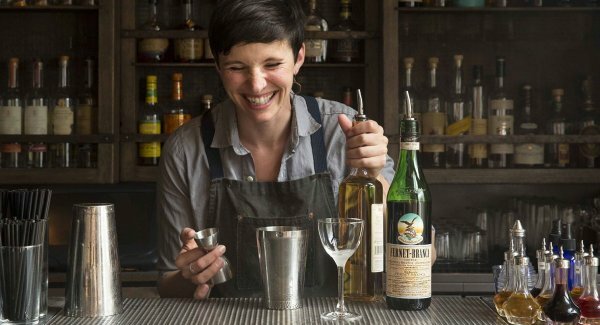 FRATELLI BRANCA DISTILLERIE SRL © 2017, Via Broletto 35, 20121 Milan, Italy | Milan Registry of Companies no. 00720670157 - Fiscal Code e P.IVA n.: 00720670157 social capital Euro 1.500.000,00 I.V. Milan Registry of Companies no. 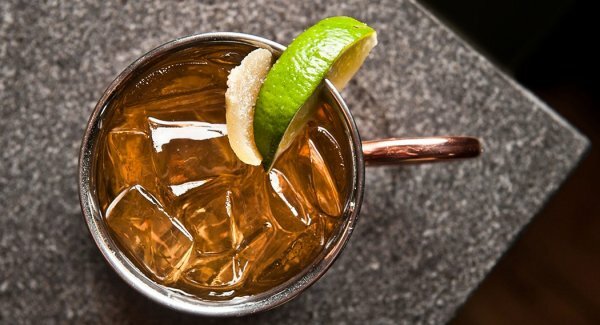 00720670157 - Fiscal Code e P.IVA n.: 00720670157 social capital Euro 1.500.000,00 I.V.